I’m going to take a guess that you are probably super busy a lot of the time and your to-do list is often a mile long, and you just wish you could get more done. I often feel the same way, and that is why productivity and time management is so important to me. Too often we are not as productive as we want to be and don’t know why. Not caring for our health is a big factor in not being able to get a lot done. So if we improve our health and take better care of ourselves we can get more done. My name is Karissa, and I run a blog called a Fresh Start on a Budget. 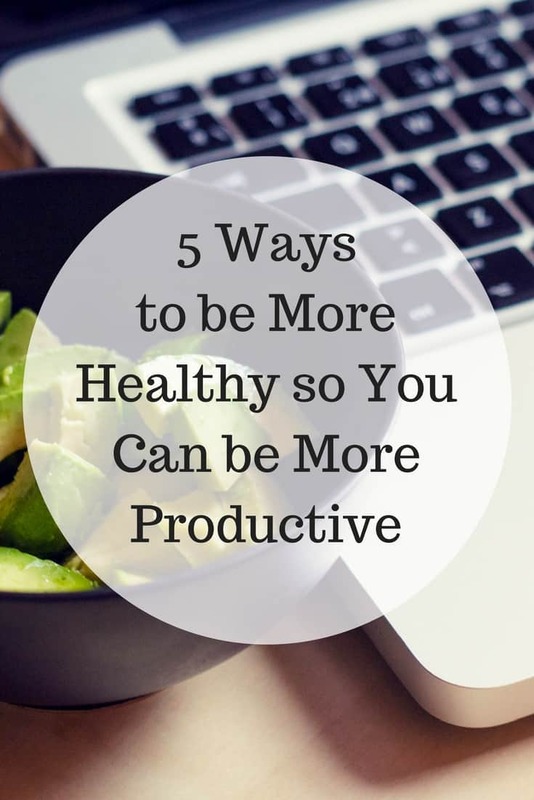 I’m so excited to be over here to share with you some of the ways your health plays a role in your productivity. Health and productivity go together and often people don’t realize that there is a big connection between the two. If you want to be more productive, you need to get enough sleep. That’s a fact. If you are running on too little sleep, you won’t be able to have the energy required to accomplish what you want to do. What you do try and get done will take longer because your body and brain won’t be working as well because you are tired. Most adults need between 7 and 9 hours a night. It depends on what your body needs. Don’t make the mistake of thinking you can get more done by cutting back on sleep. It will hurt you in the long run. Sleep makes us healthier and our brains sharper.Sleep deficiency for too long can lead to severe health problems. So get the rest your body needs and take a nap on occasion when you need it. There are so many benefits to drinking enough water. Since we are talking about boosting productivity let’s look at what ways drinking water can help improve your productivity. Drinking enough water, at least 8-10 glasses a day, can help you feel more awake and alert which makes it easier to do more. 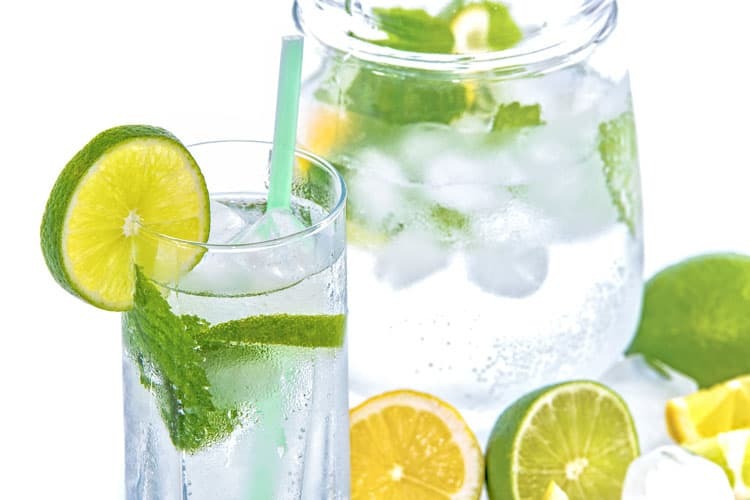 Also being well hydrated can relieve headaches and stomach problems. Both of which can make it hard for you to get everything you want to get done finished. It’s easy to get enough water in your day with some free apps for your phone. I use the app Hydrate to track my water intake every day. I noticed that once I started keeping track of it, I started drinking more. I find having a goal and trying to hit daily makes me more motivated to drink more. I have found that one of the keys to increasing your productivity is having more energy. So if you are sleeping well and staying hydrated, you are already feeling more energetic, but there is more you can do. 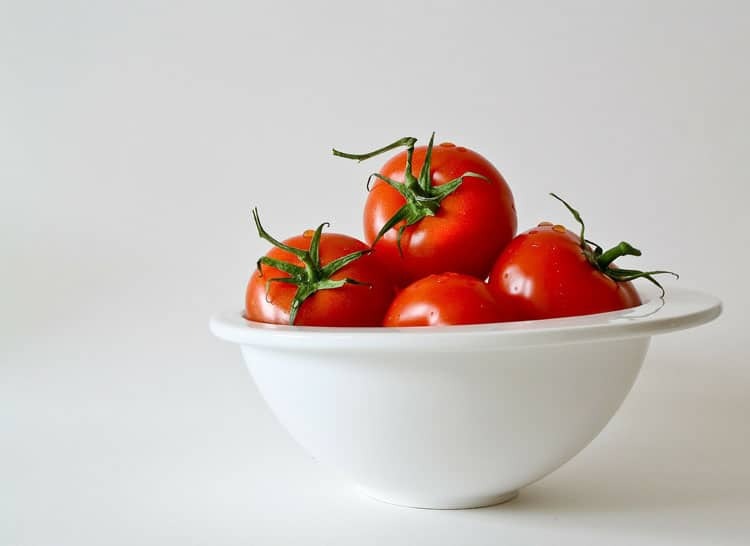 It is not difficult for you to begin eating better. Since we are all, have so much to do, and life can get crazy sometimes often we either eat too much, forget to eat or eat the wrong things. I’m so guilty of all 3 of these from time to time. When you don’t eat the right amounts of the right foods, you don’t have the energy you need to be productive. So instead of relying on your full mind to remember what you ate and when to take note of it. Either with pen and paper or on your phone like I do. Then you can look over your days and see when you are making poor food choices or if you are not eating enough or frequently enough to give your body what it needs to get things done. One of the biggest killers of productivity is being stressed. 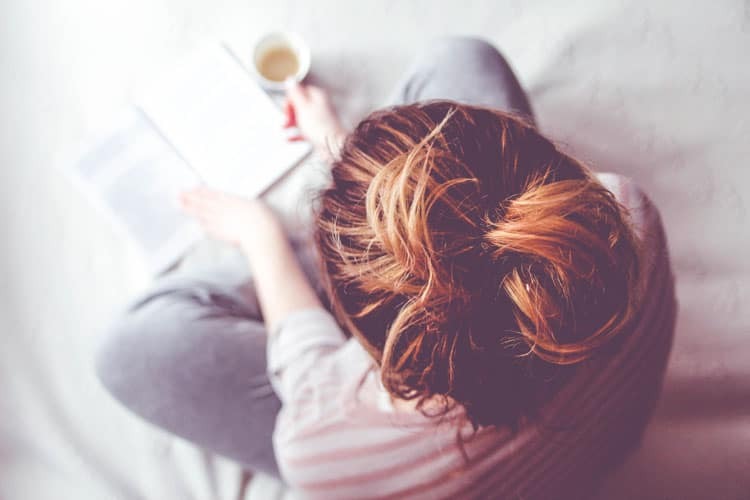 When you are stressed, you are more likely to get sick, get headaches, not sleep well and other health problems that will leave you unable to get things done. Since stress is a part of life and we can’t avoid it 100% because life is not under our control. Then we need to learn how to manage our stress. We can do that by sleeping enough and eating well as I’ve mentioned. There are more ways to decrease your stress though. Take time for yourself even if it’s just 30 minutes. Take a bath, go for a walk, read a magazine, paint your nails, etc. The point is to take time off from your tasks and the business of life to care for yourself. Making time to relax will help you get rid of a lot of your stress. Don’t kill your productivity by over-scheduling yourself and making your to-do list a mile long. A massive to-do list will only stress you out because you won’t be able to get everything done in the limited hours that we have in a day. You can’t make more hours in the day to get stuff done so make your list the right size and only put the things that can realistically get done in that day. Make a big master to-do list with everything you want to get done and add a few of those tasks to each day’s list. Then prioritize the top one or two tasks that you must get done and tackle them first thing. Prioritizing your most important job allows you to know you accomplished what was most important and not procrastinate or stress about doing it all day. It’s already been done. It’s important to learn how to minimize stress from coming into our lives so that we are living the best and happiest lives that we can. So there you have it. 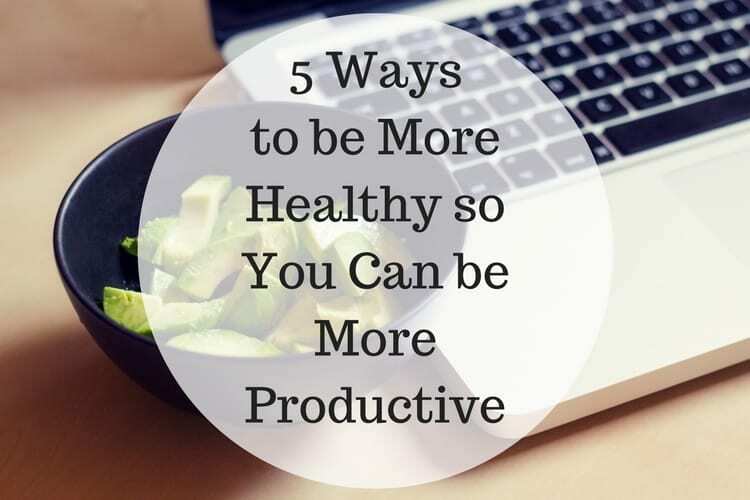 Five simple ways to take care of your health that will help you to be your most productive self. These aren’t hard things to do but they require a little time and effort, but the payoff is a more healthy you. That can get more done and be more productive each and every day. I use to be the most unproductive person and never understood why I never could get anything done and why my life and blog weren’t succeeding. Then last year I started focusing a little more on my health, and my productivity began to soar. I was getting more done, feeling better and my mood improved. It’s amazing what taking care of yourself can do for all aspects of your life. How about you? Do you have tips to add for staying healthy for a productive life? Do share! These are all great tips. I always try to drink plenty of water and it’s about the only thing I’ll drink thankfully. I’ve been trying to exercise more lately too. Stress has really been getting the best of me! I have been trying to drink more water to be healthier. Thanks for the additional suggestions! These are such a brilliant tips that everyone should know! Especially drinking more water everyday and getting enough of sleep. Getting enough sleep and making time to destress are so important to me. I’m still working on drinking at least 8 glasses of water a day though. I get so busy sometimes that I forgot. Thank you for the tips. They are all very important. These are great tips. I try and follow as many as I can but as a shift worker it’s hard for me to do some of these healthy lifestyle tips. Getting consistent sleep is the hardest for shift workers! Drinking more water is my goal. I actually want to do more infused drinks. This is a great list. I think I am less productive when I have less sleep. I could definitely go for a little more sleep these days. I think it would definitely help with my productivity and over all health. You are so right about being realistic about the size of your to do list. Yes! these are great tips to being an awesome healthy productive person… I try to follow all of those tips as they are equally important in living a good happy life! Great tips, thank you. I have been smoke free for two years now after smoking for 40 years and I hope to lose weight and get healthier next! Getting out and laughing and moving more would be my addition to the list. It may not really be the best medicine, but it is a really good one. I love these. I’m constantly on the go and staying healthy is so important to keep me going. 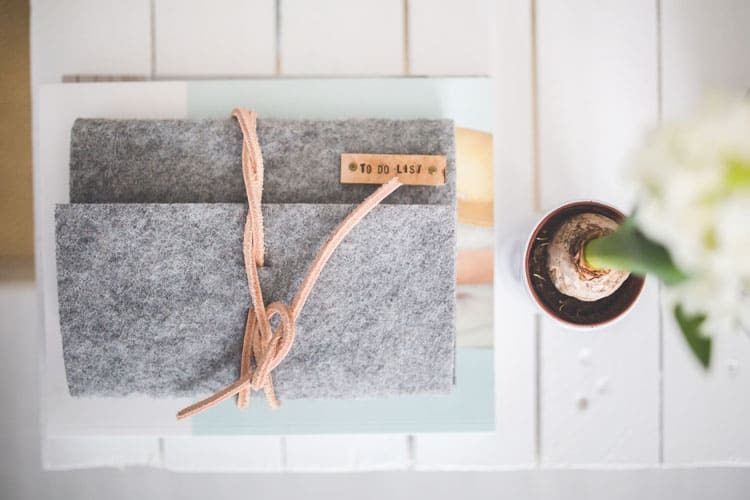 These are great tips for ways to be more productive, thank you so much for sharing! I definitely feel terrible when I don’t drink enough water. Exercise is also very important to me because I have Rheumatoid Arthritis and when I am not active I can barely move I ache so much!